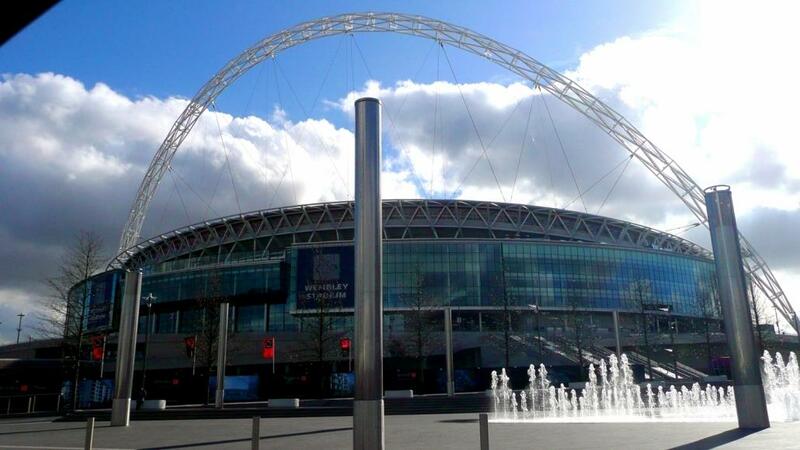 Spurs are last to play this week as they host Watford tonight at Wembley Stadium. Both teams will want to overturn a current blip in form, but it’s Spurs who have the most to fight for with Chelsea currently nipping at their heels in 5th place. The main thing for Tottenham is to secure top four. They should easily achieve that feat and can, in fact, aim higher with games in hand of everyone else in the top five. Following Watford, they play West Brom, Newcastle & Leicester, so it really is in their hands. It was 1-1 last times these teams locked horns. Watford have had an up and down season, but will be delighted overall with some of their results. Kabasele scored for the Hornets whilst Heung-Min Son levelled it out for the Lilywhites. This game is a must win for Spurs, not just for their league position, but for team morale. 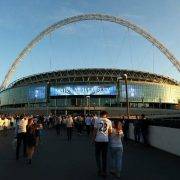 Kane has been the subject of scrutiny, and ridicule, in the press following the ‘Stoke goal’ debacle in addition to his underwhelming performance in the FA Cup semi-final. Also, Stoke managed to keep Mo Salah off the scoresheet as they drew away to Liverpool in a goalless stalemate. Harry Kane should go into this game with a focused mind and a fire in his belly. If he came out and scored a hat-trick, he could silence the sneers and jeers put forth against him. Tottenham Hotspur: As mentioned above, it is obvious that this game is a golden opportunity for Harry to prove his mettle. Salah did not score on the weekend and the HurraKane we all love was not as fierce as we know him to be. He has shrugged accusations of a premature return after his injury… tonight is the time to prove it. Watford: Watford have a number of injury concerns and the list seems to be growing and growing. Lively midfielder Gerard Deulofeu however, might be fit after a recent throat infection. If so, he would be the one to watch – lively, skillful and dangerous. Spurs haven’t lost to Watford in the last 12 time these two teams have met. They’ve won nine and drawn three. Spurs have not lost three matches in a row at home since November 2004. Watford have not scored in 4 of their last 6 Premier League games. Who remembers this absolute corker against Watford courtesy of Spurs keeper Paul Robinson?